This face-lifted version still looks a lot like the previous model and has wonderful off-road strength while managing to remain as one of the most luxurious vehicles on the road. Indeed many a one has asked why you would need a Range Rover when you can have a Discovery. The cabin is well designed, and there is a lot of technology; the dashboard is large but simply designed and laid out. This can really travel in style on the motorway with little body roll even at speed or on twisty roads. The driving position is high, giving you a lot of visibility. It is one of the best 4x4s in the world off-road. 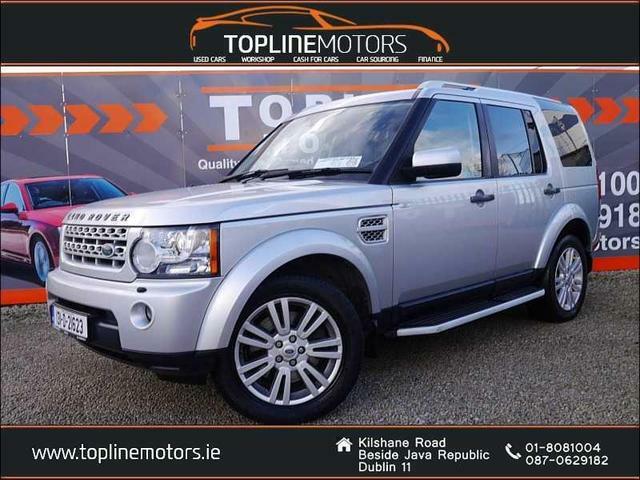 Helping it in that department are excellent and powerful engines and the Terrain Response System which allow it to tackle the harshest of terrain with ease.